This is it! The last episode of Shock Waves for 2016! And it’s an extended episode where we countdown our top 10 horror films of the year! 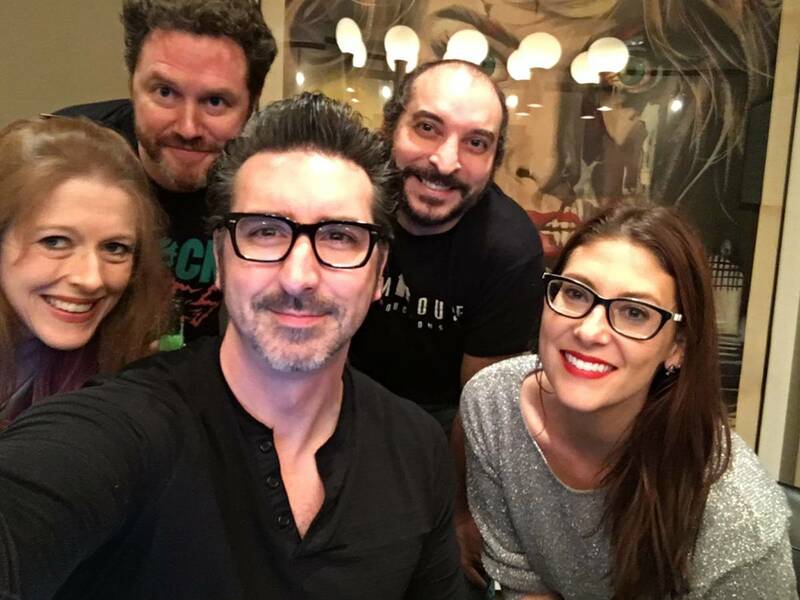 Your hosts Rob Galluzzo, Ryan Turek, Elric Kane and Rebekah McKendry welcome a very special guest to join in on the fun, Clarke Wolfe from Collider Nightmares! 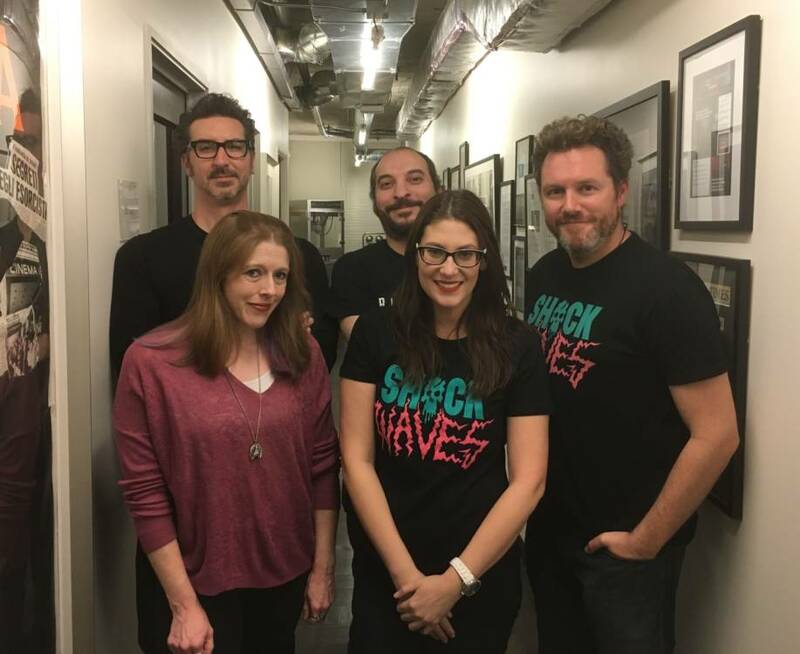 And since Rob, Elric and Bekah made up the podcast Killer POV, and Ryan and Clarke were formally known as The Bloodcast, this makes it a Killer POV / Bloodcast reunion! What will be on the gang’s collective lists? 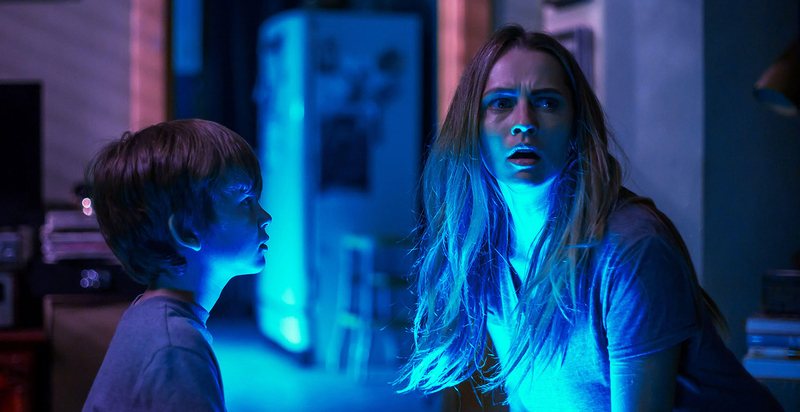 Will studio fare like LIGHTS OUT, DON’T BREATHE and THE CONJURING 2 break the top 10? Where do Korean imports like THE WAILING and TRAIN TO BUSAN rank? What about indie favorites like THE WITCH, THE AUTOPSY OF JANE DOE and THE EYES OF MY MOTHER? You’ll have to listen to the episode embedded below to find out! Also discussed, our favorite horror TV, best discovery of the year, favorite performances, best Blu-Ray release and much, much more. If you want to know the best of 2016 horror, we’ve got you covered! 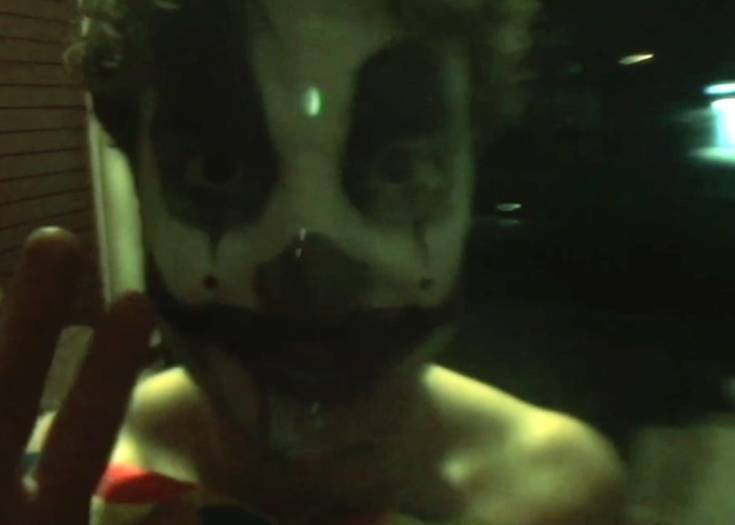 Previous Story Blumhouse Intern Short Film Challenge: I NEVER RUN, BUT I RAN SCREAMING!